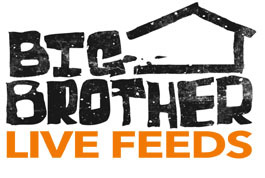 Another new commercial for Big Brother 12 began airing on June 23, 2010. It features Big Brother 11 houseguests Chima, Russell, Casey, and Braden. Several new commercials have started to air on CBS the past week or two that feature the anticipated “beach theme” for Big Brother 12. A new commercial began airing on June 23rd featuring new soundbytes from Big Brother 11 contestants. While nothing new is revealed in this commercial, we wanted to bring it to you because it is a little different than the ones we have been seeing recently. Check out the video below. 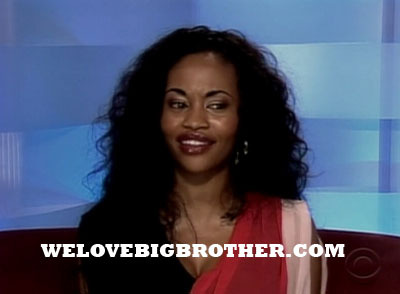 WELOVEBIGBROTHER.COM VISITS THE BIG BROTHER HOUSE! Did you know WLBB is visiting the Big Brother house before the houseguests move in? Check it out! And follow us on Twitter to be the first to know about the new house!